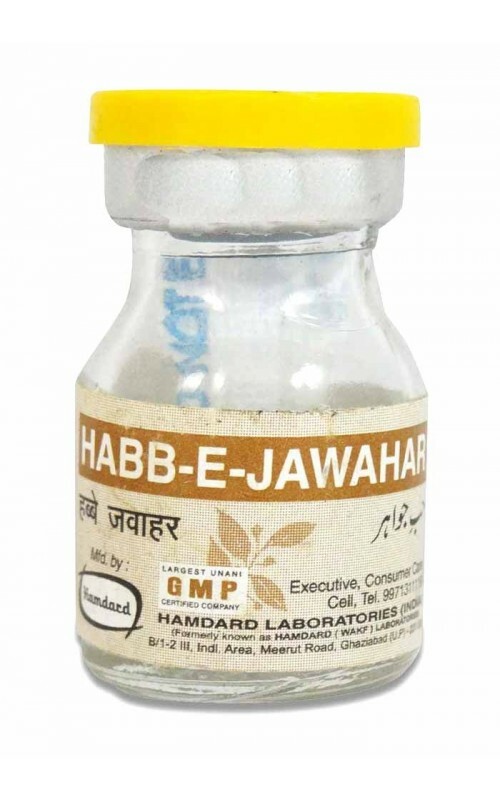 These pills strengthens the heart, brain and liver, maintain body vigour and act as an effective tonic in regaining vitality during convalescence. Weak heart, brain and liver,vigour. 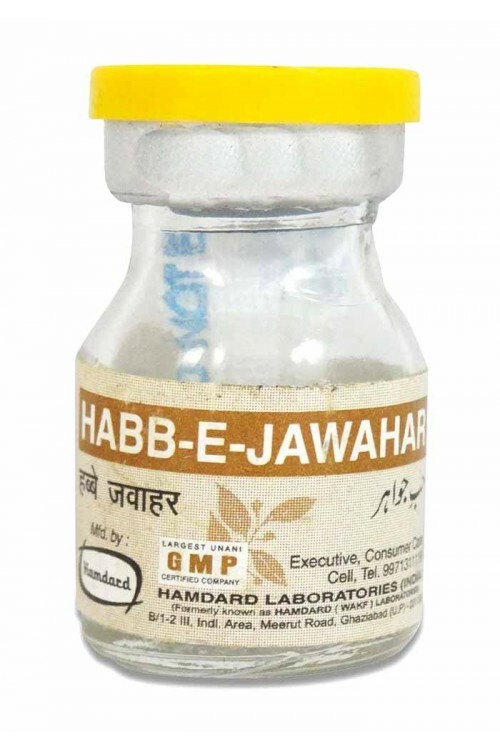 One pill, to be taken on empty stomach after mixing with 5 gm of Dawaulmisk Motadil. pack Size : 10 pills. Abresham Muqarraz, Busad Ahmar, Jaiphal, Jadwar, Dana Illaichi Khurd, Daroonaj Aqrabi, Zahar Mohra, Shakh Marjan, Aqeeq Surkh, Ood Gharqi, Firoza, Kahruba, Marwareed, Narjeel, Yaqoot Surkh, Yashab Sabz, Zafran, Amber, Warq Nuqra, Arq Gulab, Warq Tila.